The England and Wales Cricket Board has made a key announcement regarding the playing conditions for 100-ball cricket. 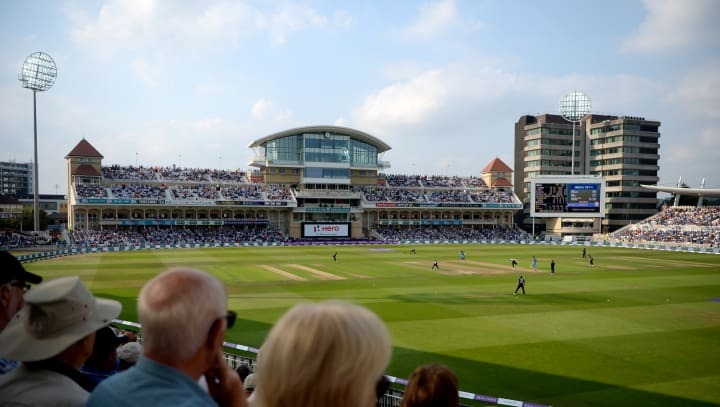 The new competition, for which Trent Bridge will be a host venue, is set to commence in 2020. The Cricket Committee recommendation for playing conditions in the new competition – agreed by the ECB Board – is for; each innings to be 100 balls, a change of end after every ten balls and an individual bowler able to deliver either 5 or 10 consecutive balls with a maximum of 20 per game. The decision follows trial matches, two of which took place at Trent Bridge, back in September. Further details of the new competition, together with the future structure for existing county competitions, will be announced by the ECB in the New Year. The news came as the governing body announced that a new strategy for the game had been endorsed by the ECB Board. It included key projects to support the sustainability and future growth of cricket in England and Wales. “The outcomes for all of this combined work are vital for the growth and sustainability of cricket, at all levels, in England and Wales. “The Strategy we have created over the last twelve months will give the whole game clear priorities and allow us to deliver these together.